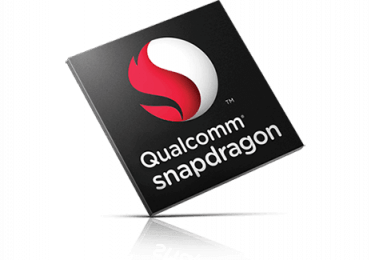 The Qualcomm Snapdragon 430 (SD430) is a lower mainstream SoC for (Android based) smartphones and tablets. 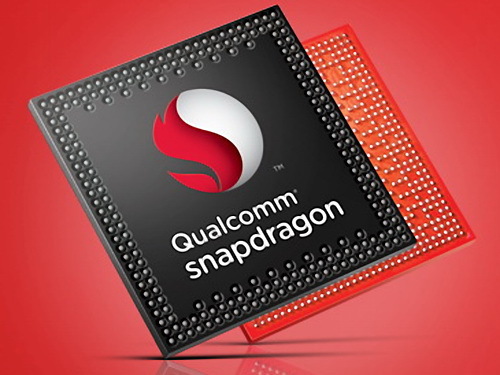 Contrary to the Snapdragon 630, it is still manufactured in a 28-nm process and also consists of an octa-core CPU part with ARM Cortex-A53 cores. However, they are only clocked at up to 1.4 GHz. The integrated X6 LTE modem supports Cat. 4 with maximum transfer rates of 150 Mbps (downstream) and 75 Mbps (upstream). The SoC also includes an Adreno 505 GPU with support for Vulkan and OpenGL ES 3.1. WiFi 802.11ac and Bluetooth 4.1 are supported as well. The memory controller supports LPDDR3 clocked at 800 MHz (so probably dual-channel DDRL-1600).